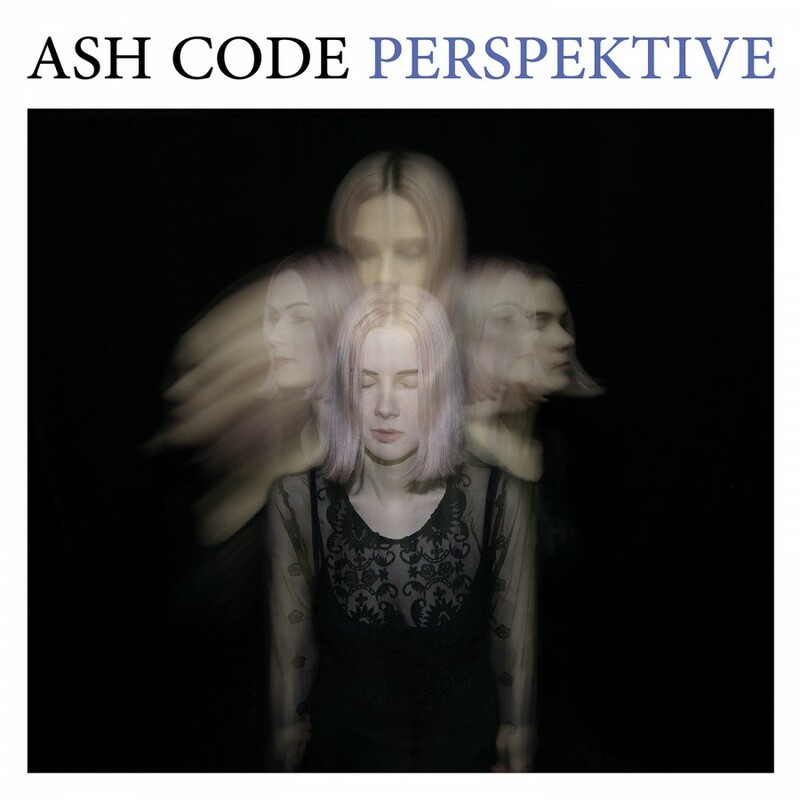 Ash Code is an Italian Dark Wave band formed in 2014 in Napoli by the singer Alessandro Belluccio, the keyboardist Claudia Nottebella and the bass player Adriano Belluccio.Ash Code music covers a wide range of genres including post-punk, Synthpop and EBM. In January 2014, “Dry your Eyes” and “Unnecessary Songs” were released online. Since the very beginning, they acquired attention from DJs and media from the Dark Wave scene thanks to their fresh sound that was still faithfully anchored in the 80's. In a matter of weeks, they signed with the Greek label Gehemnis Records for releasing a 7” single (300 numbered copies in June 2014) and an extended mix of “Dry Your Eyes” was included in the third volume of “Pagan Love Songs” compilation(compiled by Ralf Thyssen and Thomas Thyssen) ) alongside other important bands like She Past Away, Linea Aspera, The Chameleons, Psyche, Ulterior, Miserylab. A second digital single for the song "Empty Room" was released in June 2014 including the cover of "I can't escape myself" from The Sound as b-side. 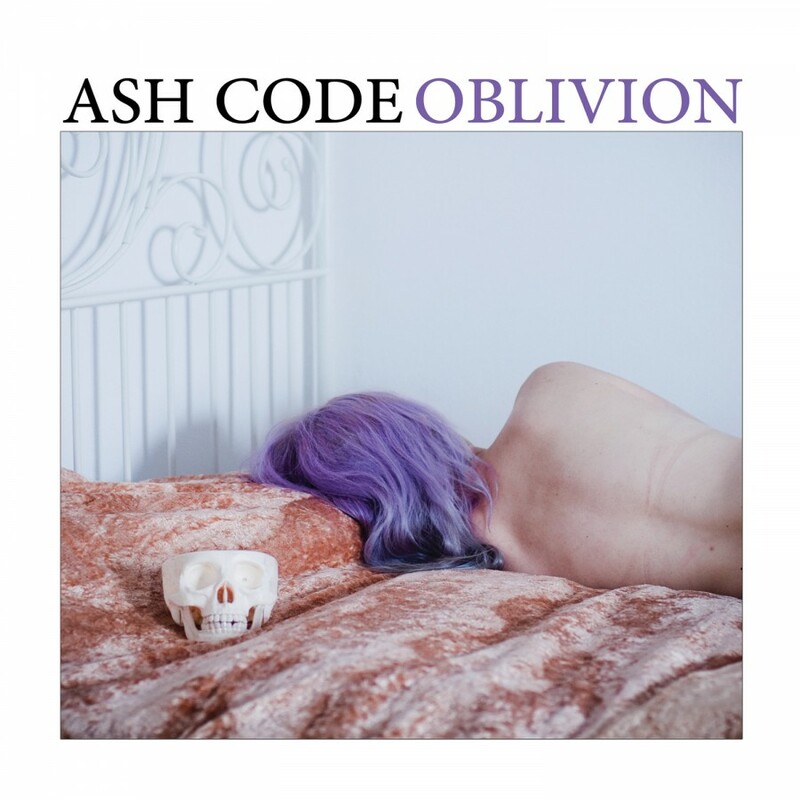 On October 15, 2014, Ash Code released their first full-length album, ‘Oblivion’ on CD under the Swiss Dark Nights label. The concept of oblivion described by the band is interpreted possibility in accordance with Nietzschean philosophy, where forgetfulness was described as an active force to forget what one suffers and afflicts us without getting caught in a spiral of negative feelings and depression. It is one way to react positively to life, to avoid further pain and suffering. The work reached 2nd in the “Soundcheck” chart of Sonic Seducer and it was described as feverish and restless debut, capable of translating the Icy Expressionist theme pairing with the abrasive sweep of the neo industrial;essentially 10 tracks between Dark Wave and black electro pop, succeeding at capturing the early days yet blending them into present time by means of modern Synthpop, catchy and tormented hints delivering one of the best Dark Wave albums of 2014. A second press of the CD was released in May 2015 with inverted colours for the cover, as well as a vinyl version under the label Manic Drepression Records. On February 27, 2016 their second LP “Posthuman” was released under the Swiss Dark Nights label. According to the band, we live in a posthuman era. It is an era of technology, of multiculturalism, of the transformation of every aspect of the world around us. In this radical change, the individual must relocate ethically, socially and politically while men must reformulate their values, with the understanding that they do not own the world but rather share it with other natural beings. The album reached the 2nd position in the “Soundcheck” chart of Sonic Seducer again and was described as a hectic work of obsessive rhythm and markedly post-punk. The sepulchral vocals and dark catchiness of the supporting melodies, being constantly on the edge of a glacial minimalism made the album pretty much reverberating electrogoth similar to other seminal bands such as Clan Of Xymox, Depeche Mode, The Sisters Of Mercy. The band used minimal wave structures ultimately intended for the dance floor and adhered to the dandy apocalyptic manifesto claiming Gary Numan, Soft Cell and Neon as inspirational fathers. 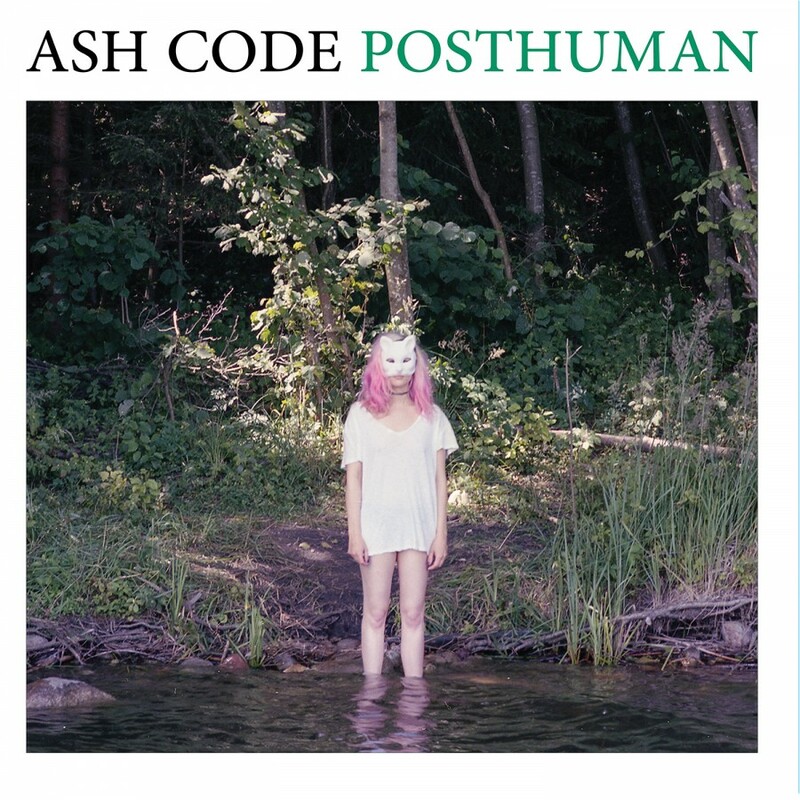 Posthuman is also depicted as an album where the trio searches for new paths, personalizing the sound with 'noisy analog DIY synthesisers and instruments such as Mellotron and Theremin, being overall a more mature work and even more accessible than "Oblivion" . On April 2016 a vinyl version with inverted colours for the cover was released under the label Manic Depression Records. During the last months of 2016 they start to remix songs from their favourite bands like Moby, Hante, She Past Away and Massive Ego. From their inception, they have toured Europe, sharing the stage with important bands of the scene such as Clan of Xymox, Minuit Machine, Sixth June, Vólkova, She Past Away, Veil Of Light, Mr.Kitty, Lebanon Hanover, The Soft Moon, Kirlian Camera, The Invincible Spirit and Agent Side Grinder. They also played at big Dark/Goth festivals like Wave-Gotik-Treffen, Entremuralhas 2015 and Nocturnal Culture Night 2015. In August 2017 they made their first Latin American tour playing in Perù, Argentina and Mexico. The two words of the band’s moniker have the initials A and C corresponding to those of the band members. They chose “Ash” in homage to the active volcano near their city Napoli, Vesuvius, and “Code” to evoke something indefinite yet existentialist . Their music is deeply influenced by early 80’s tunes from bands like Depeche Mode and The Sisters of Mercy, a sound devoted to the drum machine, powerful synthesisers and benefitting from the versatility of a Fender VI bass, a formula previously used by New Order .